As an award-winning kitchen & bath design-build and remodeling firm, we are passionate about helping our clients improve their home. We are experts at identifying your needs, designing your vision, and managing the construction of your project – on time, on budget, and with definite style. 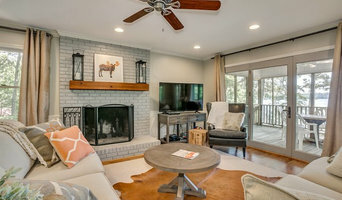 Our entire team is dedicated to helping you actually enjoy the renovation process from start to finish. Livingston Cabinets has specialized in custom cabinetry and mill-work since opening in 2004. 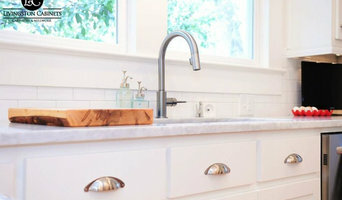 We operate with a team of kitchen and bath designers, draftsmen, expert craftsmen, finishers, and installers. We have the knowledge, tools, and experience to handle any type of custom cabinetry project you are considering from small to large. Simply Home is a full service interior design firm that caters to every facet of design for residential and commercial clients. 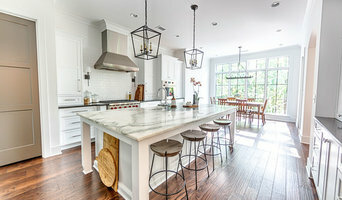 Specializing in flooring design, designer Adriana Sumner and her staff offer a complete line of natural stone, tile, hardwood, and carpet to meet their clients' needs. A large fabric resource, along with bedding by Pinecone Hill, Traditions, French Laundry and Pom Pom at Home, is ready to meet the design expectations of all clients. To help complete the look, Simply Home offers furniture, rugs by Dash and Albert, Rizzy, Surya as well as custom window treatments, including woven shades, blinds and shutters. Simply Home designing interiors ... Simply Beautiful.